100% web-based solution offering best-in-class workflow and reporting. 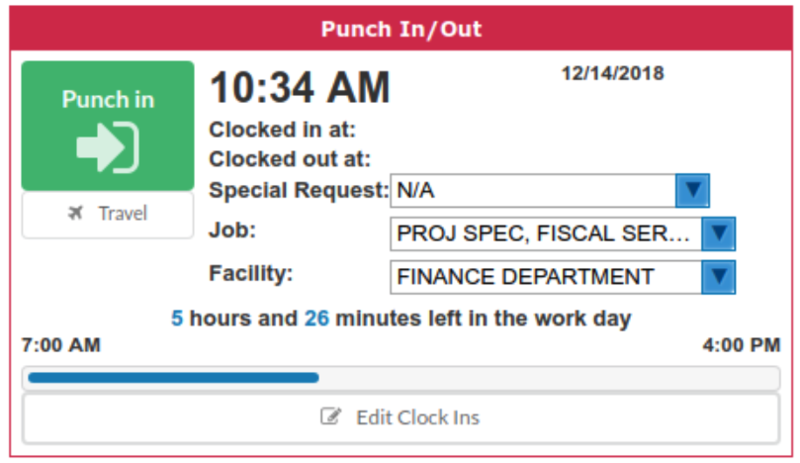 Make it easy for employees to access and change their information online. Move your paper documentation to digital filing cabinets with our built-in document management system. Track time & attendance with ease. 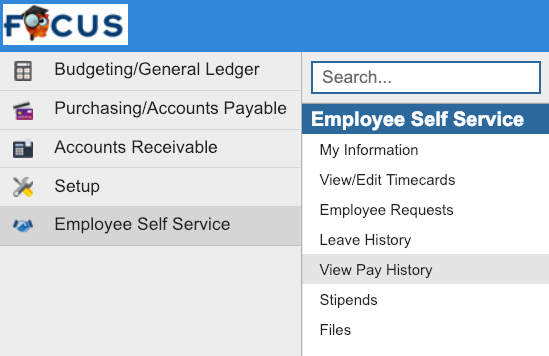 Collect Payroll information from your schools and departments in 1-click. Control open positions and hiring. Get an A+ in staff state reporting. 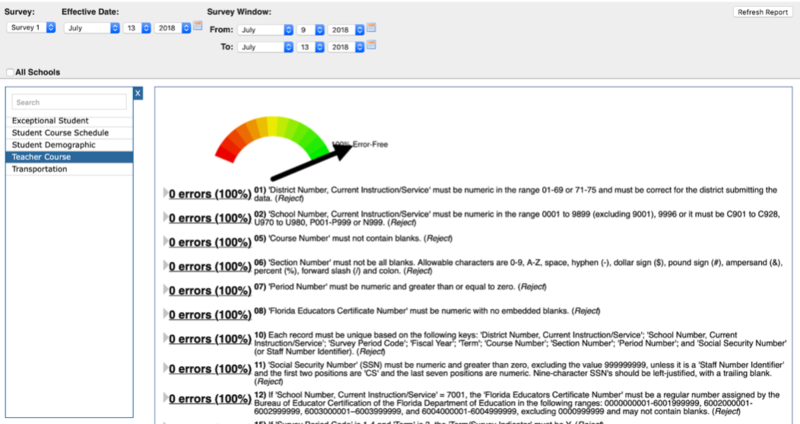 Combine your HR & Student Data to be in compliance with Every Student Succeeds Act. Focus automatically helps your schools determine In/Out of Field status for all teachers based on teacher schedules, student schedules, and employee certifications. Click here to see how one district implemented Focus payroll right.